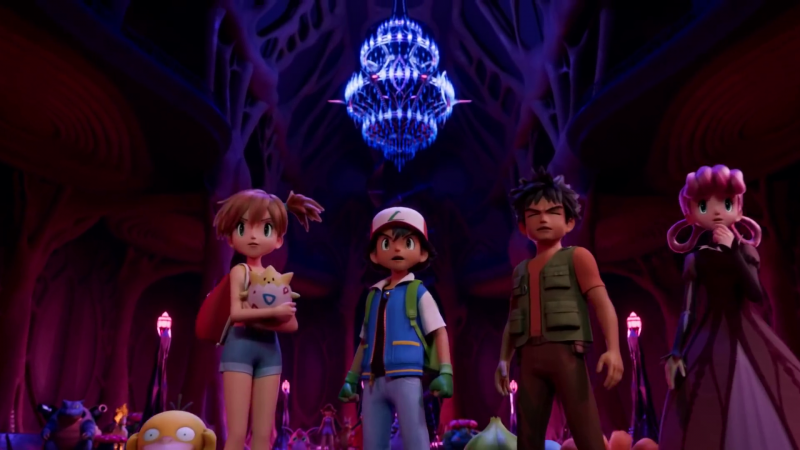 I remember being a kid and going to the Pokémon movie and hearing the Blessid Union of Souls music and totally losing my little mind over Pokémon fighting by slapping each other. In its never-ending quest to channel that childhood nostalgia, The Pokémon Company is preparing an anniversary remake of Mewtwo Strikes Back, but this time in CG. The trailer has only been released in Japanese, but there’s not a ton of dialogue, so you can get the gist of it, especially if you remember the original movie at all. 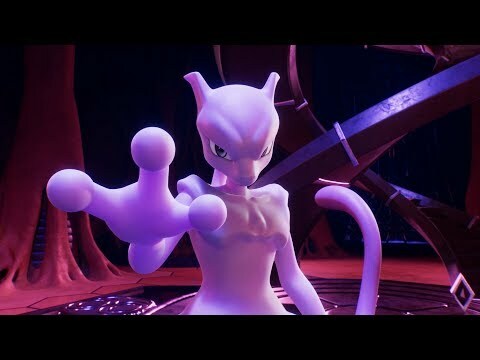 The movie, officially titled Mewtwo Strikes Back Evolution, launches later this summer in Japan, but no western release has been confirmed quite yet. I imagine it will eventually be released the United States, maybe around Pokémon Sword and Pokémon Shield’s release late this year. What do you think of the movie’s new style? For me, it feels like the Pokémon looks fine, but the people look weird. Maybe it’s just a matter of getting used to it.